Though it was 20 years ago, I remember looking out of my window like it was yesterday. The December wind honked from the Northeast, and with it came single-digit temperatures and a foot of snow. Sure I could slather up my dogs' paws with Musher's Secret, coat the inside of their bells with Pam spray to keep the clappers from filling up with ice, and slap on a pair of snow-shoes over my boots. My winter grouse hunt in the frozen tundra would be short thanks to the varsity effort required by all of us trudging through the snow. The birds likely would flush wild, I doubt I'd get even a single point, and if I did I'd have on so many layers that I wouldn't be able to move and would miss them anyway. 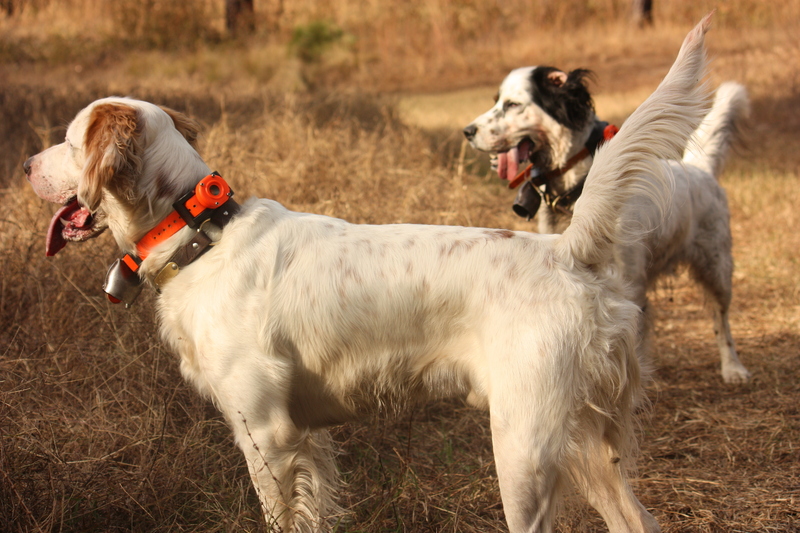 I decided then and there that it was far better for me to head South and run the dogs on Bobwhite quail in ideal conditions. Nowadays, when our bird seasons close or the weather makes them impossible, I take my show on the road. Along the way I've found that there are tremendous differences between Southeastern and Southcentral Bobwhite quail hunts. Southeastern hunts often are in big fields on large tracts of land. Most of the terrain is a mixture of hard and soft woods, with oaks, beech, and some of the five species of pine (longleaf, shortleaf, loblolly, slash, and spruce) being common. Since the fields were used for crops, most of the trees are along the edges. The soft grasses in these flat or slightly rolling fields commonly a mix of roosting, loafing and feeding zones. Dogs wisk through broom straw, Johnson, Love and Wiregrass, among others. Lespedeza, ragweed, and pearl millet are quail candy, so if you find yourself in that kind of environment you'll likely move some covies. The Southcentral region of Kansas, Missouri and Oklahoma is very different. Smaller farms stand in contrast to the vast plantations, and these small farms feature a wonderful mixture of fields and rolling hills. It's a more rugged terrain, with oak flats, prickly pear, and bushes like Little or Big Bluestem. One side benefit for the Southcentral region is that you may find pockets of scaled quail or wild pheasant, too. Although much of very best wild quail land in the Southeast is private, there are a number of wildlife management areas that can hold birds. As a result of the public/private situation, a wide variety of shooting preserves have opened during the past several decades. These commercial hunting operations offer hunts for early-release or day-of-release birds. Early release birds acclimate to the environment and fly harder than recently liberated birds. Southeastern hunts range from walk ups or motorized bird buggies. These rigs often are tricked out Suburbans, Gators or Jeeps with dog boxes, gun racks, and ample seating. Truly traditional plantation hunts are conducted with mule drawn quail wagons and on horseback. A brace or two of pointing dogs are cut loose to find the coveys, and when they locate the birds, a flushing dog is released to put them in the air. It's a highly civilized way to hunt, particularly if you're conditioned to busting brush like me. The Southcentral region has a tremendous amount of wildlife management areas with habitat that has been cultivated through joint partnerships between the individual state, special interest groups, and conservation groups. Some WMA's are small and intimate while others are truly enormous. These birds are wild, and while motorized vehicles are occasionally used, most of the hunts are done by foot. Just because you're in the South doesn't mean it's always warm. Overnight temperatures can drop below freezing and then warm up nicely by midday. Layering systems are common, and lighter-weight shooting shirts combined with fleece vests work well during the dramatic temperature changes. Cold fronts can move in so you've got to be ready. It's always good to pack your truck with shooting gloves, warm hats, and fleece jackets. Don't forget the extra hay along with an insulated kennel cover for your dogs. Shotguns, chokes, and loads are a movable feast. You'll see a lot of side-by-sides in the Southeast along with a variety of over/unders. The Southcentral region has perhaps a higher concentration of semi-automatics and pumps along with the double guns. 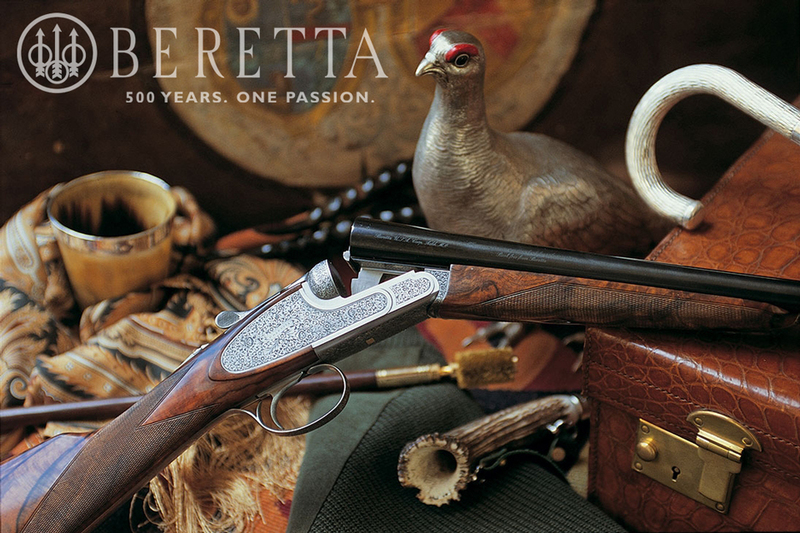 Some plantations and preserves have specific firearm requirements, with the common ones relating to gauge and action. These venues might require bores 20 gauge and smaller with double guns as the favored actions. Be sure to check any requirements before you place your favorite gunning iron in your truck. For chokes, released quail are handily taken with more open chokes such as cylinder through improved cylinder. 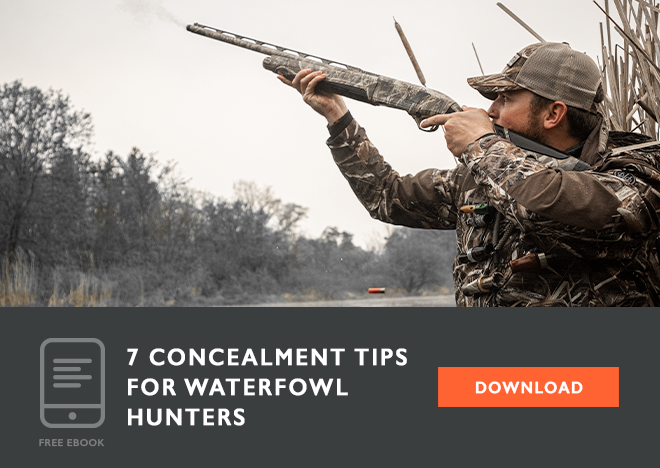 Lighter loads with better pattern spread make for a great combination with 7.5 and 8 shot being most popular. Wild quail are a little different, particularly if they've been pressured in public hunting areas. Some birds hold tight when pinned by a pointing dog, but others are track stars and run out ahead or to the side. That behavior means longer shots are common, so tighter chokes like modified through full are used more frequently. Standard or higher-velocity loads of shot sizes between 6 and 8 are favored. If you need a doctor's prescription to head South to extend your bird season, then chalk up your trip to finding relief from seasonal affective disorder. There is no reason for cold temperatures and gray days to make bird hunters depressed. Take your show on the road. You and your dogs will be fine, doctor's orders. 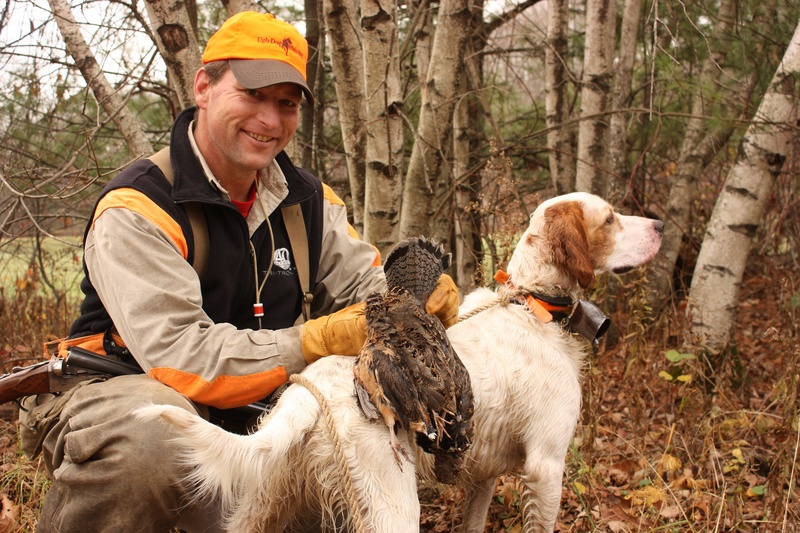 Tom Keer is an award-winning writer and editor who hunts and fishes with his wife Angela, two children and four English setters.